Carbon rim & wheel OE project. As a carbon fiber composite product based manufacturer, we focus on OEM & ODM carbon rims & wheels. 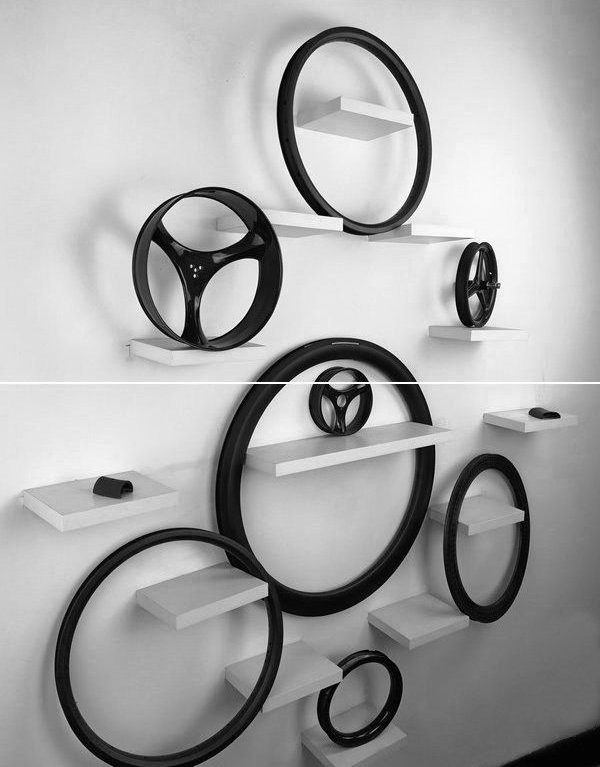 With more than 20 years of carbon composite application experiences, we assist customers to realize their design and manufacturing needs, offering OEM factory carbon rims, OEM painting design and mold design service. With R&D team of 21 expert engineers and 190+ workers, we are able to assist you with development of your product as well as quality testing and manufacture. We provide high quality products, do all our in-house testing in our own lab. We meet or exceed numerous national and quality standards, and quality certificates to ensure our customers’ interests.